Come on down to the Ranch! Our main focus is the children that God has brought to us both in the home and in the schools. This is a huge task and one that we cannot reach without help from others. We need to have partners who can share the vision of providing for these children at our home and students at our school. Without these partnerships we could not accomplish what we have purposed in our hearts to do. Thank you for your interest in visiting the Ranch! What kind of work projects can we expect? 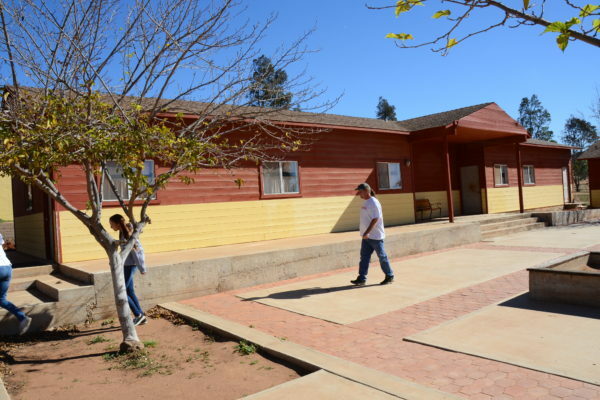 Carpentry, masonry, concrete, painting, electrical, weeding, digging, cleaning, sewing, moving equipment/materials… there’s always something to do at the Ranch! 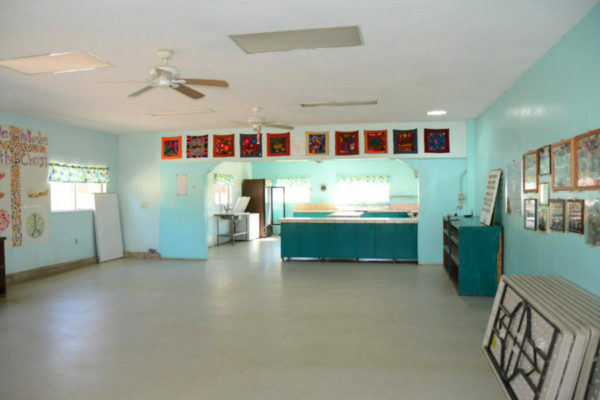 The Ranch Director will provide your group with a list of specific projects closer to your trip date(s). We ask that groups do their best to provide some or all of the materials for the projects they will be doing. What kind of activities can we plan for the kids? Arts & Crafts – Home Depot-type wood craft, friendship bracelets, necklaces, drawing, painting, popsicle stick structures. Games & Sports – soccer, kickball, volleyball, relay races. Some groups have brought down equipment/supplies and organized a mini-carnival with different game booths. The kids loved it!! Where will we sleep and eat? 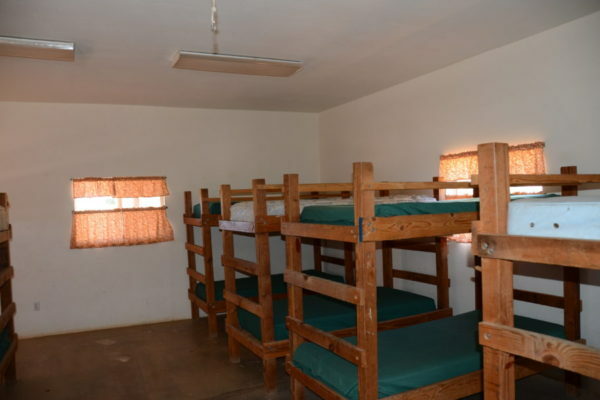 We have facilities at the ranch to adequately house over seventy guests at one time including a full kitchen, meeting halls, dorm rooms with restrooms and showers. Church and humanitarian groups are welcome to come and stay for a weekend or a week to interact with our children and students to develop relationships and encourage them. How do I plan a trip in 5 easy steps? Promote the trip and organize registration. Conduct background checks on everyone in the group. If your church/organization does not have a background check service, there are several online sites that you can use like: Protect Ministry; Accufax; Instant Checkmate. Make sure the background checks are for a federal or national crime database. Put a team together to spread the planning assignments. Planning categories to think of include: registration, transportation, food, kids programs, work projects, spiritual growth, budget/finance. Provide training to the group and review the Group Visit Handbook. You can also use the Prezi (presentation) to give your group a feel for the Ranch. 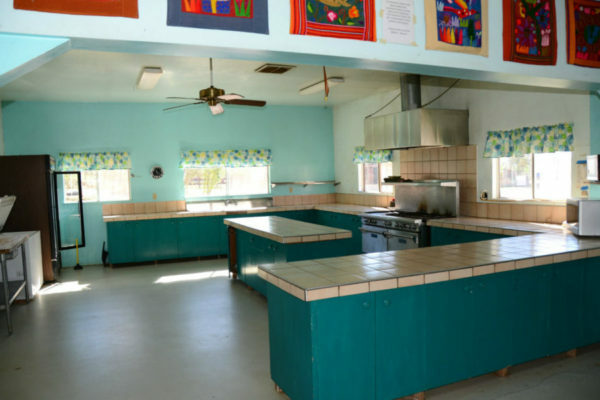 Prior to leaving, give at least two people in the States the following information: 1) the complete Roster of participants with copies of each persons passport; 2) the contact information for the Ranch (Rod’s email: rsmranchosantamarta@gmail.com and mobile phone for emergency use: 619.701.5921. Groups in action at the Ranch!